The Pennsylvania Supreme Court has suspended the law license of embattled state Attorney General Kathleen Kane, but the move apparently won’t drive her from office. Kane has been ordered to stand trial on conspiracy, perjury and other charges stemming from her alleged leak of secret investigative material to embarrass an adversary. The court’s disciplinary board, which oversees the conduct of lawyers in the state, asked the justices to suspend her license, saying she can’t oversee enforcement of laws that she’s accused of breaking. 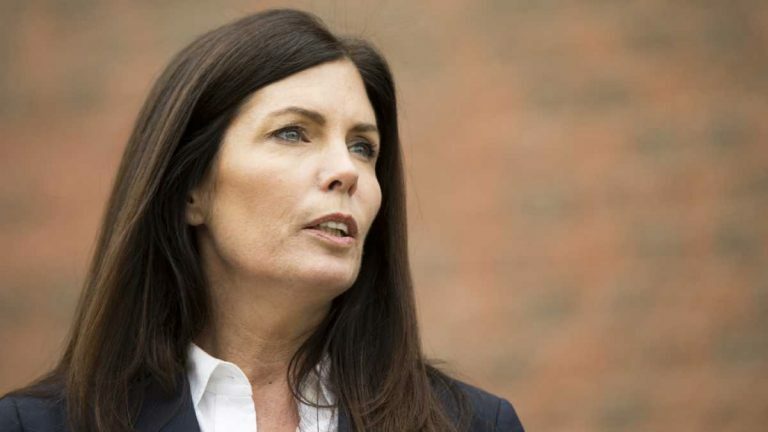 Since the state Constitution requires that the attorney general be a member of the bar, it was anticipated that the loss of her law license might force Kane from office. But in suspending her license, the Supreme Court said its order should not be construed as removing her from office. 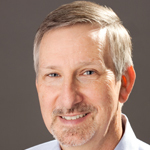 Duquesne University law professor Bruce Ledewitz told me lawyers with suspended licenses can’t practice, but they’re still members of the bar. Kane, he said, falls in a kind of constitutional loophole. So, the Supreme Court recognized that even with a suspended license, Kane meets the constitutional requirement to hold office. But, Ledewitz said, there’s a big problem. She really can’t legally perform the duties of her office without an effective law license. Ledewitz said he thinks the courts will ignore that for now. But he said the Supreme Court’s suspension could spell a whole new kind of trouble for Kane. Justices on the Supreme Court were aware the suspension would leave Kane technically qualified for office, but not able to function effectively, he said. And that might trigger action by the state Senate. “I think they were assuming that the Senate might very well take this opportunity that they’ve been given to remove her, not on the grounds that she’s guilty of a crime, but that she doesn’t have an effective law license,” Ledewitz said. The Republican-controlled Senate can remove Kane, a Democrat, with a two-thirds vote. Ledewitz, by the way, doesn’t think Kane deserved the suspension, since she’s been accused, but not convicted of a crime. Lawyers in such circumstances don’t typically have their licenses suspended, he said. The filing cited an unrelated case in which a defense attorney attacked the credibility of an investigator from the attorney general’s office, by noting that he worked for Kane. Kane has long said she’s innocent of the charges against her, that she is the victim of retribution from men angry at her for exposing pornographic emails exchanged in the attorney general’s office.